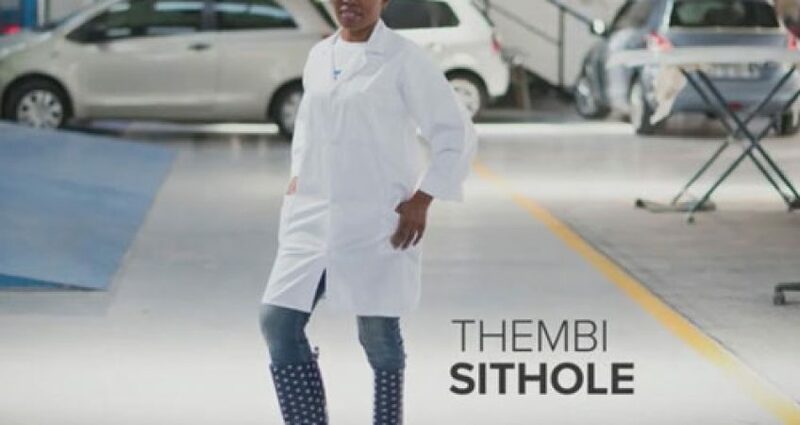 Johannesburg – Thembi Sithole started out washing cars in a panel beating shop. 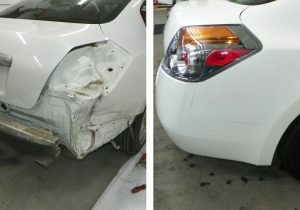 Soon, she was repairing plastic bumpers and promoted to receptionist. 13 years later, Sithole became become an equal partner to her boss and owner of her own motor body repairing business. “I would help Gavin, my boss at the time, to answer phones and with admin when the workshop was not too busy. He received many compliments from clients about the lady answering the phone and her beautiful voice – and that’s how I landed the receptionist job. I seized every opportunity to learn new skills and was soon doing quotations and estimations,” says Sithole. G&T Auto – named after Gavin and Thembi – was registered late in 2009 and opened its doors to customers in January 2010. But things did not take off as planned. Sithole soon found herself neck-deep in financial troubles when her partner could no longer contribute his share of the starting capital following the liquidation of his other business. The first year was the toughest for G&T Auto. 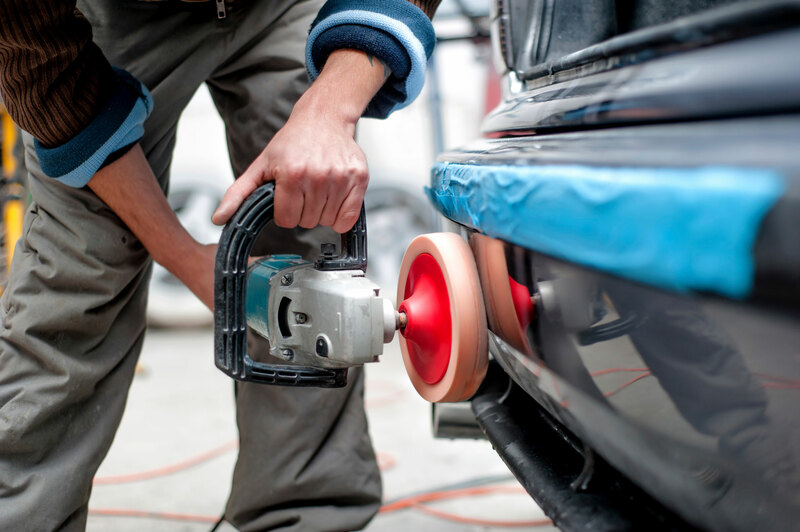 Sithole did not have enough equipment to be graded by the South African Motor Body Repairers Association (SAMBRA). This meant that she could not get work from insurers. But then she impressed an insurer with the work which G&T did to refurbish two cars that had been written off by another panel beater in the area, and soon more work from the insurer started to come in. G&T was able to purchase more equipment, obtained a SAMBRA grading and broke even later in 2012. 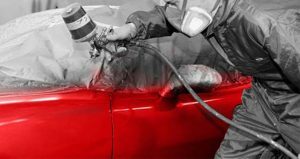 Today, G&T is a fully accredited Major Structural Repairer, meaning that it can repair chassis damages, cut and weld panels together, something for which ordinary panel beaters are not accredited to do. Earlier this year, G&T bagged Mazda accreditation, a rare accolade that will see it repair Mazdas that are still under warranty. Sithole says it is chasing more accreditations of this nature from other car brands. “We have gained confidence to go for bigger contracts because we understand our business better now and we understand the standards we need to meet to get manufacture approvals. In the past I did not understand my financial statements at all, so our loan applications were unsuccessful,” says Sithole. Adapted from a press release.